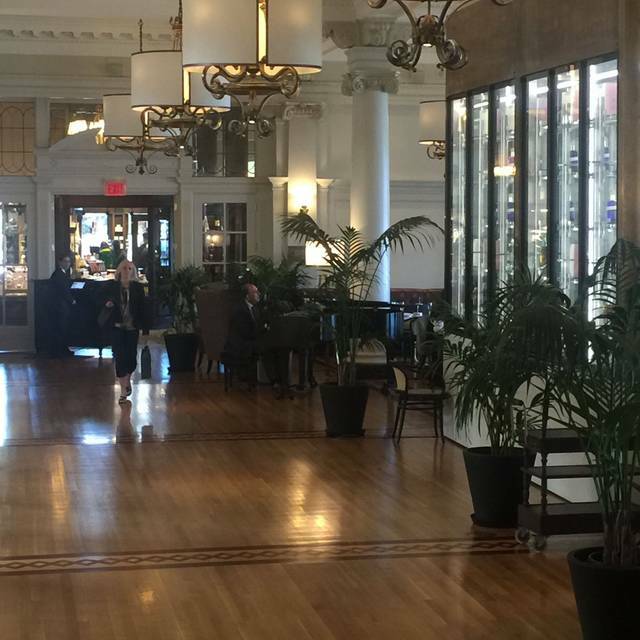 You must make reservations at least 5 minutes in advance of the time at Tea at The Empress. 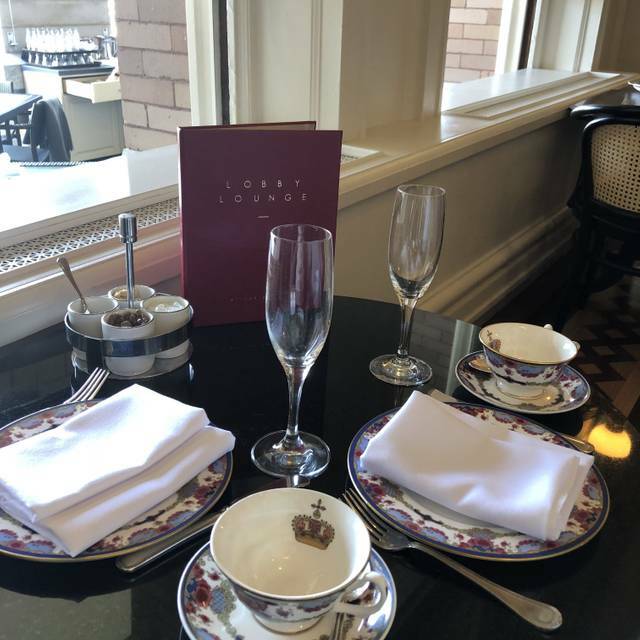 A grand tradition for over a century, the world renowned Tea at The Empress has served England’s most beloved ritual of Afternoon Tea to famed royalty, celebrities and dignitaries alike. 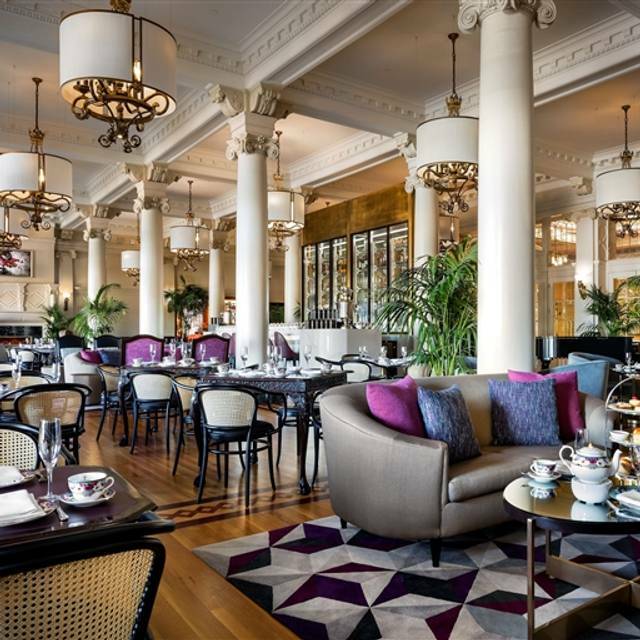 Tea at the Empress provides a quintessentially signature Victoria experience to all who attend. Executive Pastry Chef AJ Thalakkat and team prepare house-made Empress scones, delectable pastries and tea sweets daily, reflecting locally sourced ingredients to ensure an authentically memorable experience. An exciting new offering is our Fairmont Empress cake. A rich hazelnut chocolate layer cake featuring customized chocolate developed in France specifically for Fairmont Empress. The cake will be topped with a chocolate crown. Truly one of the finest blends in the world, Empress Tea is the perfect complement to the tea experience. However, should you feel adventurous, Tea at the Empress now has 21 loose leaf teas to select from, making every moment memorable and uniquely your own. The tables were too small for the price paid. We were sandwiched in between two couples, and we felt we couldn't be comfortable because they could eavesdropped on our conversation. One couple kept on looking at our table. We are a LGBT couple and the other person was not fully out; I wish the Empress could be more mindful. I really think they have to give people space and privacy given the fact we are paying so much for the experience. The food and service was excellent!! As far as Tea's go this has to be the best in Victoria. The atmosphere and ambience are perfect! Others have mentioned the price and I have to agree it is high, but you are getting more than Tea and snacks, you are getting tradition and history included. Service is perfect! I do think it's a little petty that they have some teas for an extra cost, all teas should be included in the price already paid. 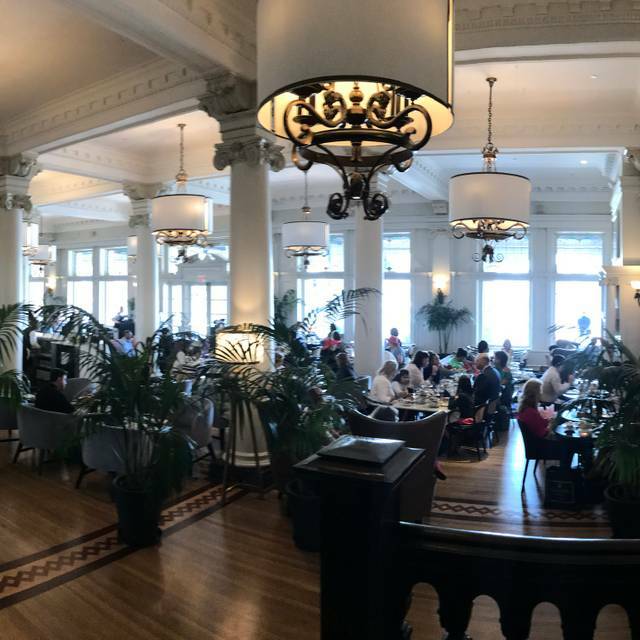 Tea at The Empress has to be experienced at least once in your life! We will do it again, just not every year. Just gorgeous and so much food, but wonderful!!! Service was outstanding and the setting can’t be beat! A wonderful experience in a beautiful setting. All staff were attentive without being intrusive and made us feel very welcome. The food was delicious and the different varieties of tea to drink was amazing. The table that we were sat at was coffee table height, and we were very uncomfortable. Food was amazing and there was a lot of it. Service was outstanding. Is too low for the chair...). I’m only 5’8” and seemed to tower over the fare. Strange indeed. The overall experience was good - however the tea is very over priced for the quality of food you get (both pastries and sandwiches). Our tea came with a smoked salmon canapé, and the salmon was almost 1/2 an inch thick which was unbearable to eat given the amount of salmon on the canapé. The food was less than average at best - which was disappointing given the hefty price tag! there are also only 6 teas to choose from that are included in the price, while others are an additional cost. Excellent food and delicious teas. Service was exemplary. Shindy was even able to arrange for scones without raisins on short notice. First time for most of us and we were celebrating upcoming marriage of my youngest daughter. You made it a Special end to a great weekend. Thank you Empress! We had our 28th anniversary in the tea room The decor ands ambience is wonderful. We felt very happy to have Sam serve us. He was a wonderful, attentive and friendly server. Thank you for a very memorable anniversary meal. Extremely memorable ! My friends and I have wanted to do this for years. The staff were so knowledgeable and friendly. Food was delicious and I loved hearing the piano music. My daughter and I had a wonderful time at our tea. We thoroughly enjoyed our time at The Empress! Lovely ambiance. Fantastic food and tea. Great experience for myself and my teenagers. Will do again. 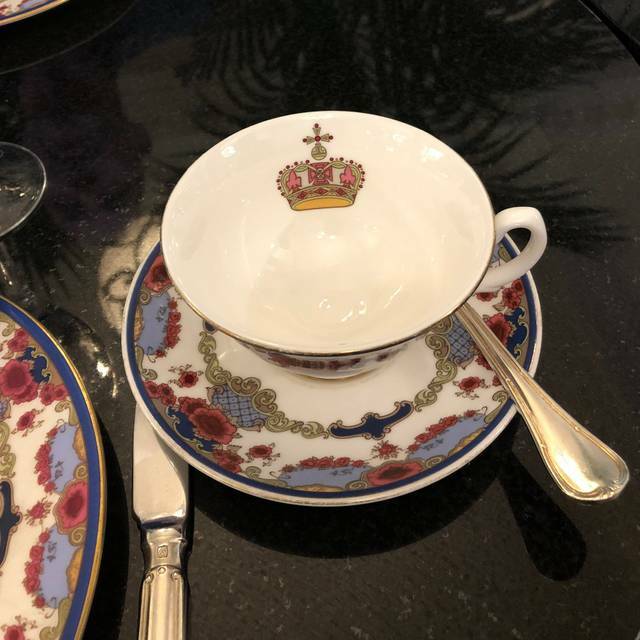 We love having tea at the empress. It is a wonderful experience and the food was very good.the staff was friendly and welcoming. It is a must do when we come to Victoria. Thank you for the great memories. It really is overpriced. It wasn’t the experience I was hoping for. But it was lovely and I can check it off the list. Our host John was fabulous. All of the service, tea and food was brilliant. It was a once in a lifetime experience with my twelve year old daughter. Very enjoyable. We loooove High Tea at the Empress!! My daughter & I go every year and if I could go more, I would (we are not locals). 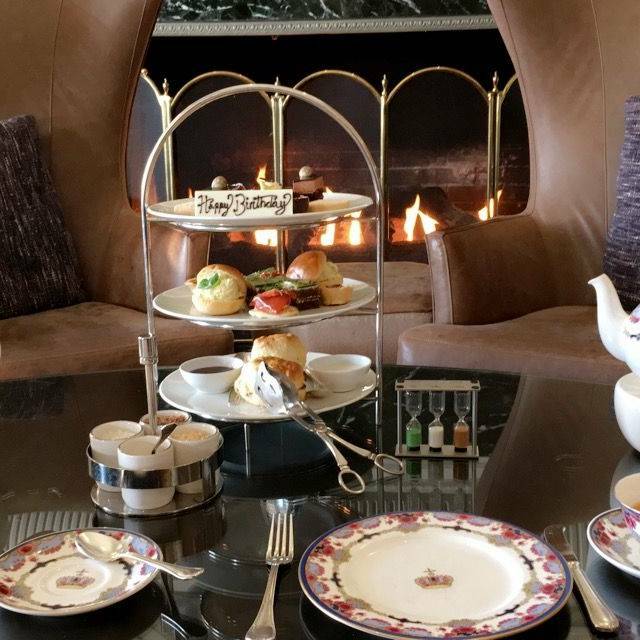 It is the perfect way to spend the afternoon, slowly sipping tea and munching on scones & sandwiches. We wish it were an option to substitute a second tray of sandwiches for the dessert tray, but it’s hardly the end of the world. A bit pricey but a great experience. The tea and goodies were delicious. The pianist was awesome as well. Wish we had dressed the part, would have been even more special. The wait staff were very knowledgeable and our kids (ages 9 and 10) loved the treats and the tea. They were able to choose their own teas! Definitely recommend! Lots of fun! Once in a lifetime bucket list activity. Price was a bit high, but service was exceptional and surroundings incomparable. Very accommodating, and thoughtful with the Birthday “Surprise Message”! 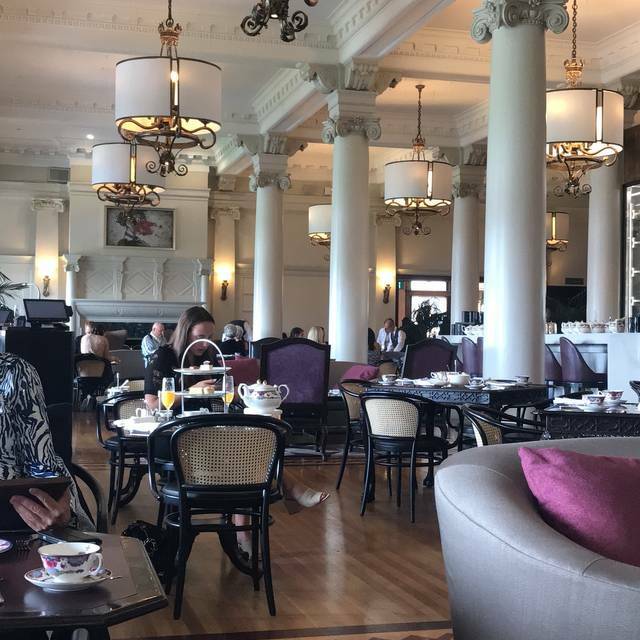 High tea at The Empress was a perfect setting for a 90th Birthday celebration ... food was lovely, room was amazing with its incredible architecture, and the exotic plants and live piano music made for a perfect setting...service was outstanding! hen thre Empress does not hold toits own dress code. It insults thoe customers that did. Appropriate dress shows respect for the venue and for others enjoying Tea. 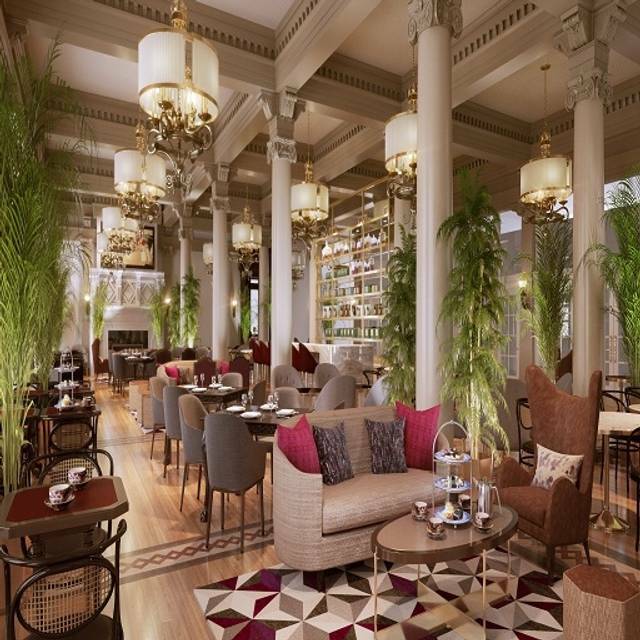 Charming and elegant tea in a beautiful setting, if at a substantial price. For a special friend who appreciates the tradition and elegance of the experience, it is a memorable gift. However, if you are simply looking for a pleasant afternoon diversion, you might be better off with any number of fine afternoon teas served elsewhere in Victoria at a more reasonable price. A great afternoon. I'd love to do it more often except for the price. But still a nice experience. We enjoyed our tea experience very much. The staff were warm and friendly. They were accommodating when we asked to move our time up by a half hour, also. Thank you for the lovely time. Amazing selection of teas and the food was delicious. The vegan options was amazing. It is a beautiful hotel for sure! The tea and treats were very good, but should be about half the price. Definitely just a ONE time thing! Although we enjoyed ourselves, I left feeling a bit frivolous & disappointed, overall. This experience has been on my ‘bucket-list and I really enjoyed the experience! We treated my family to it and they loved it too. It is expensive but totally worth it in my mind. I am not disappointed! I would love to go again sometime. 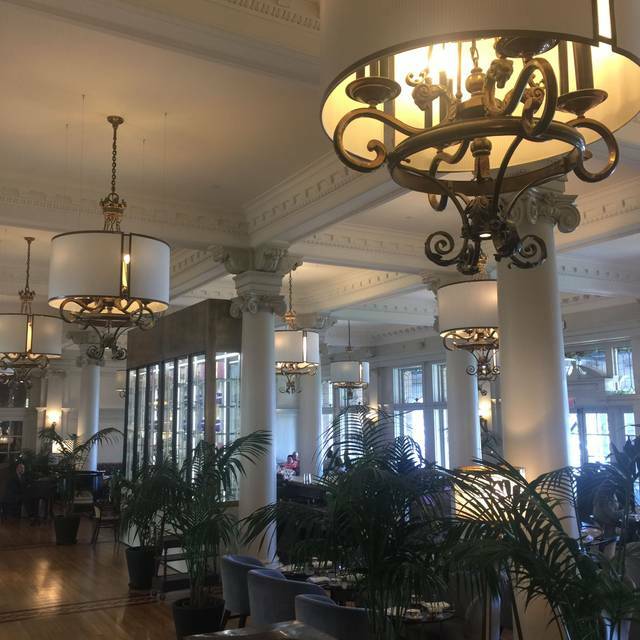 Tea at The Empress Hotel should not be missed. This truly was the highlight of our trip. They even added a Happy Anniversary written on chocolate which my wife loved.